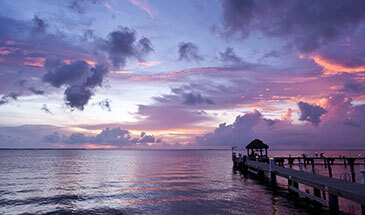 in oceans all over the world, and all this while keeping a close watch on nature and sustainability. How is our fish caught? 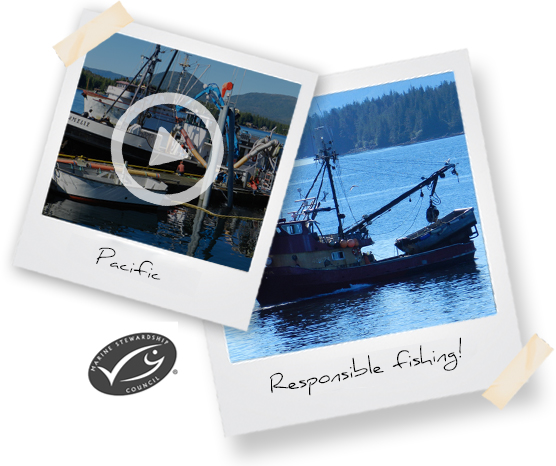 A variety of conscientiously designed nets are used to ensure that the salmon is caught in a responsible manner. The time between catching and canning is intentionally kept as short as possible. 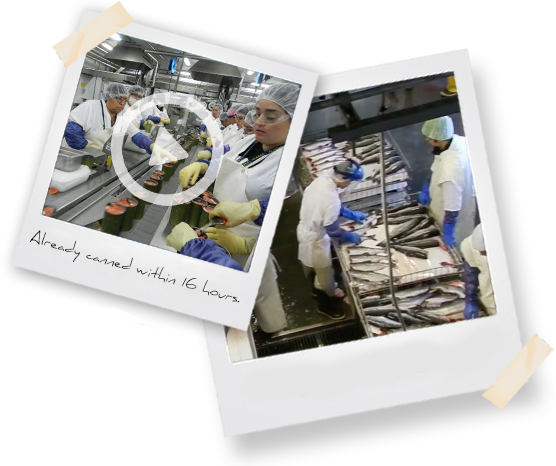 Once in the factory, the salmon is sorted, cleaned and canned. Fish that had been swimming in the sea in the morning is canned no more than sixteen hours later. 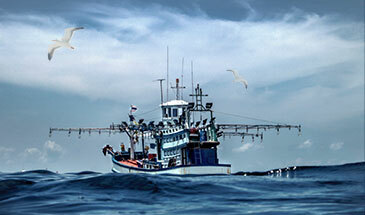 The speed of the process is an important factor in ensuring the nutritional value and taste of the fish. 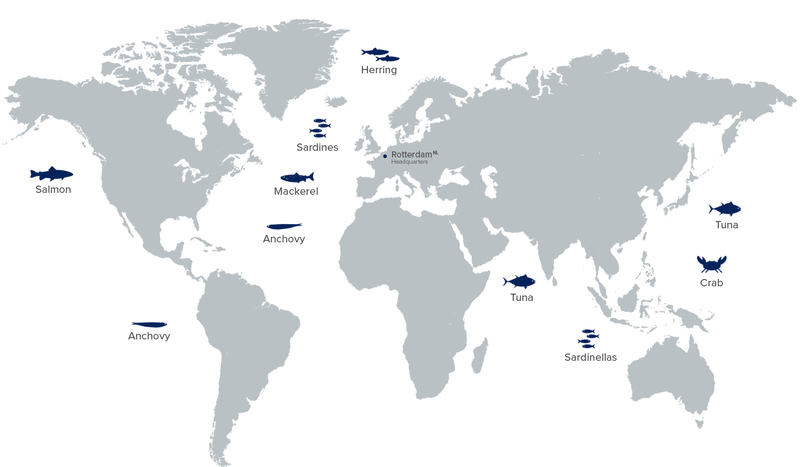 As soon as the fish arrives in the Netherlands by cargo ship or by lorry from e.g. Spain or Portugal, it is immediately taken to one of various storage facilities, from which it is distributed to our customers. In this process we adopt the FIFO (first in, first out) system. Stored correctly, most cans have an expiration period of more than three years. Deepblue should be part of every kitchen that values fresh fish. 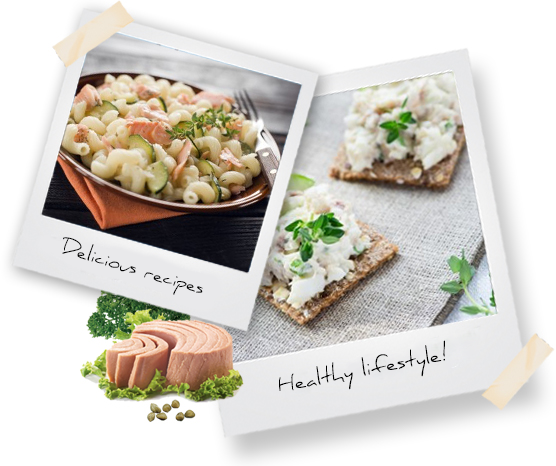 Using our products, you can quickly and easily create a variety of responsible dishes. 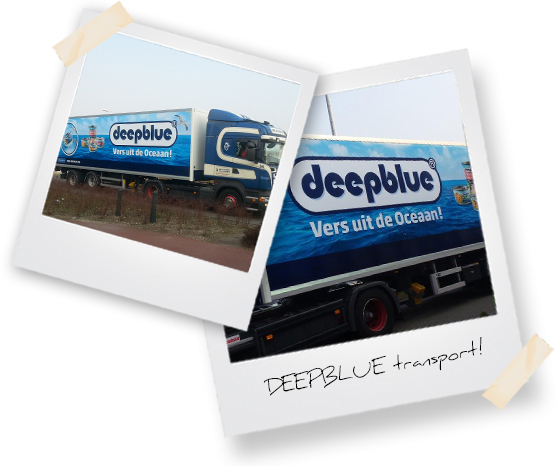 Deepblue is always looking for new flavours!